The 2nd place winner, Frank from Smart Garage! 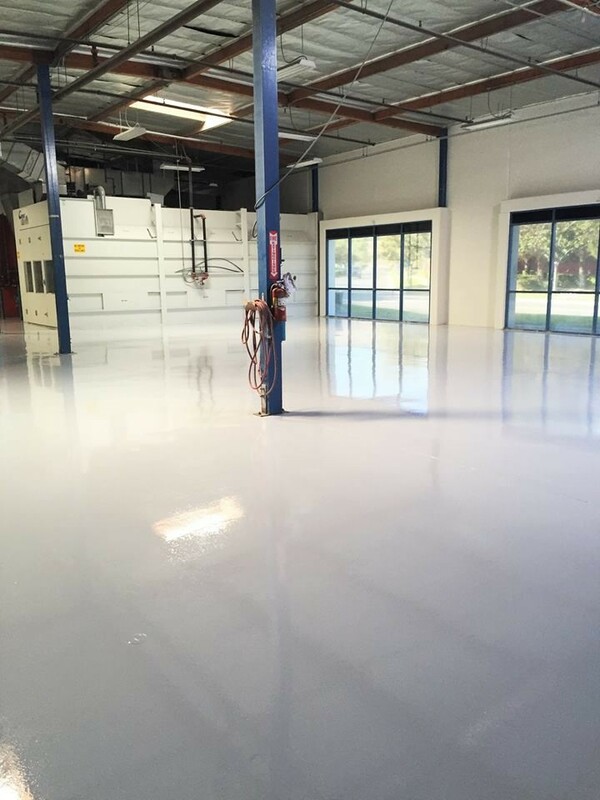 Frank transformed this auto repair shop in Yorba Linda, CA by priming the shop floor with our 4195 Direct to Concrete epoxy in Whisper Grey, followed with our 4800 100% Solid Epoxy in Whisper grey. 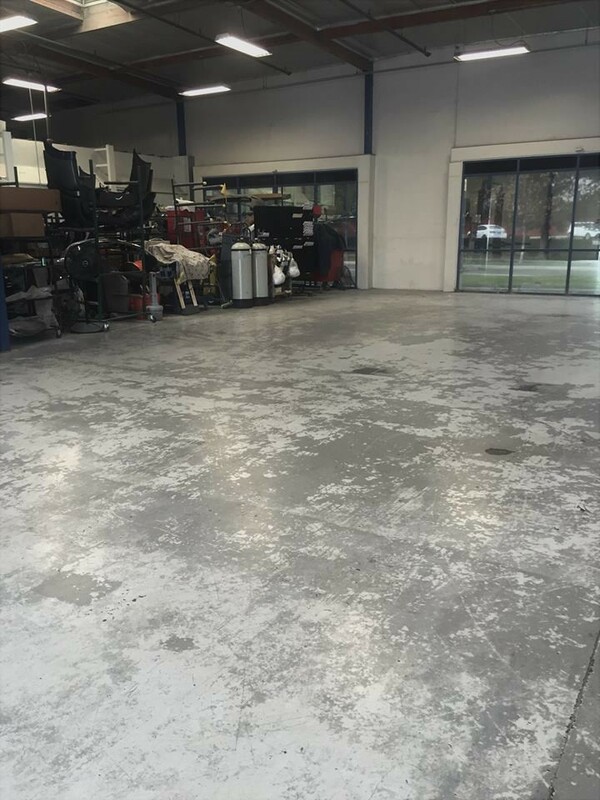 Not only did this transformation make the repair shop look beautiful, the chemical resistance properties found in the 4800 will protect the floor from chemical spills such as ammonia, motor oil, gasoline and other chemicals all while making clean up a breeze! VBP offers a monthly $100 reward for the best photo submitted that shows a completed job, as well as a second place $25 reward. Each company that submits a photo to our contest will also receive a $10 entry credit! All pictures submitted are also eligible for the year end $300 photo contest. You can vote for your favorite entry for the photo contest on our Facebook page too. Just click the Facebook logo to your left to visit the Official VBP Facebook page. Looks very clean and durable. Amazing work.